Together we can build a bridge to wellness. 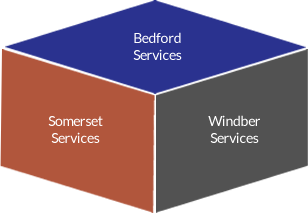 Why Choose Cornerstone Community Services? Cornerstone Community Services, with nearly 50 years of experience, is a leader in providing behavioral health services to children, adolescents, adults and seniors. 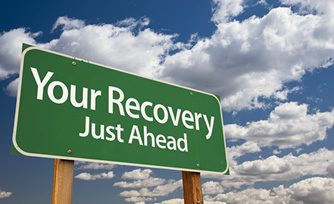 Our professional staff offer individualized care and confidential treatment to help you reach your recovery goals. Our services are flexible to meet your needs. is just a call away. © Cornerstone Community Services. All Rights Reserved.